Planning for your wedding? Then you should surely not miss on this offer! 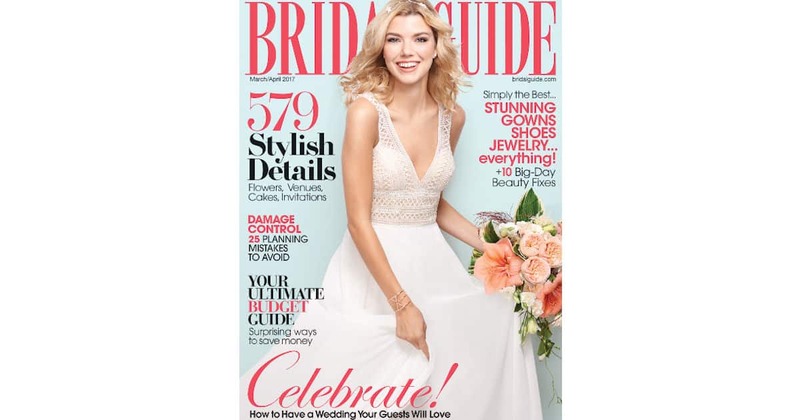 Get Free Issue of Bridal Guide Magazine. This magazine gives you latest on all things wedding. Stay up to date on wedding-planning trends, from fashion to honeymoons.